1. 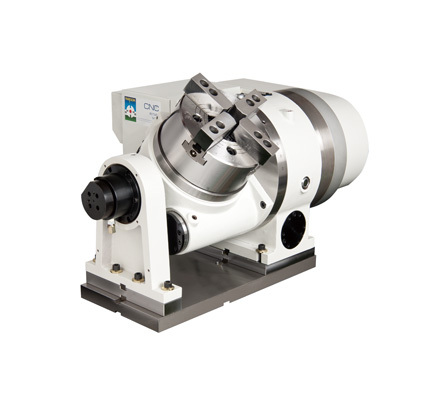 High accuracy and high rigidity with a big through hole. 2. The 5th axis can be operated synchronously with machining tools. 3. Can be operated with a double axis controller to do double axis control.